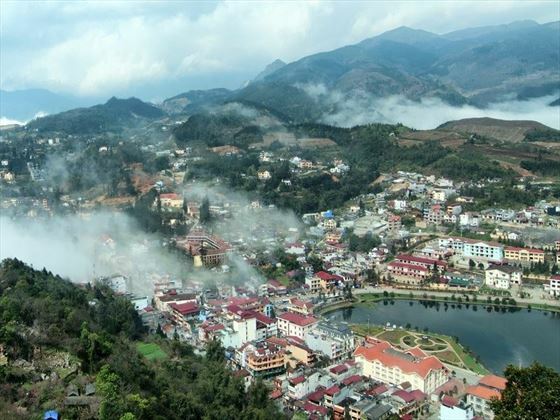 In the far north of Vietnam, close to the Chinese border you will find the mountain town of Sapa. 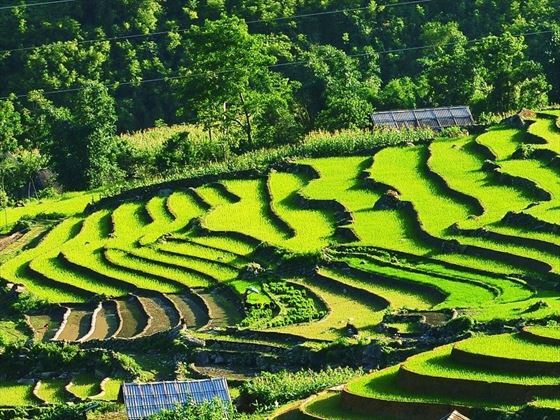 Once a French military outpost, it’s has become a popular base for trekking or cycling as the town overlooks a verdant valley of spectacular rice terraces and the surrounding country-side is home to welcoming minority Hill tribes, such as the Hmong, Tay and Dao. 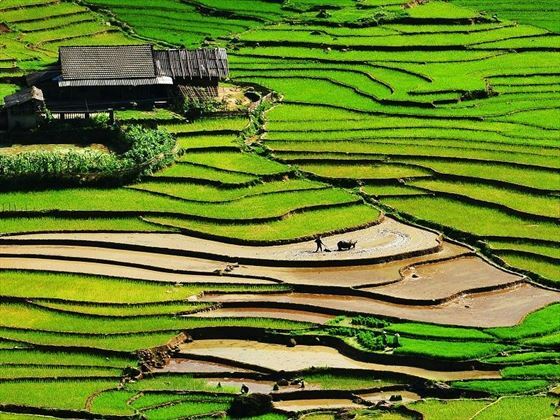 On this tour a private driver guide will transport you from Hanoi, through breathtaking scenery and you will spend three nights staying in Sapa at the Victoria Sapa Resort and Spa. 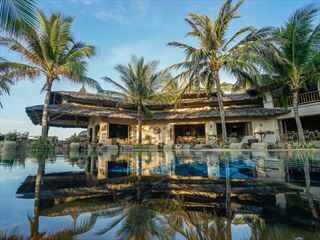 The very best time to visit the area and benefit from its scenic views is from April to September with mild, clear days, before the rainy season starts. Top Tip: If you can organise your trip north so that you are here on a Sunday, your private tour can be adjusted to visit the Bac Ha Sunday market, which is a photographers dream. The very colourful ‘Flower Hmong’ hill tribe travel here from faraway villages to socialise and trade dressed in their finest outfits. Local farmers display their produce alongside traditional fabrics, livestock and handicrafts (LT). You r private driver guide will take you north into the highlands and the journey will take the best part of a day. 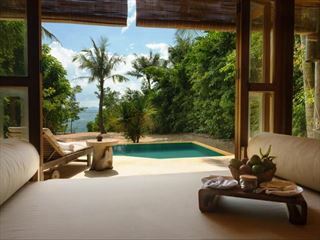 As this is a private tour you will have the flexibility to stop en route and take in the dramatic scenery. Arriving in Sapa late in the afternoon, you will check into your hotel for three nights and enjoy some time at leisure for a rest or a stroll. This evening you will dine at one of the local restaurants. Arise to the fresh mountain air; enjoy breakfast in your hotel before taking a trek to Cat Cat village, set in a beautiful valley just outside Sapa and home to the H'mong people. 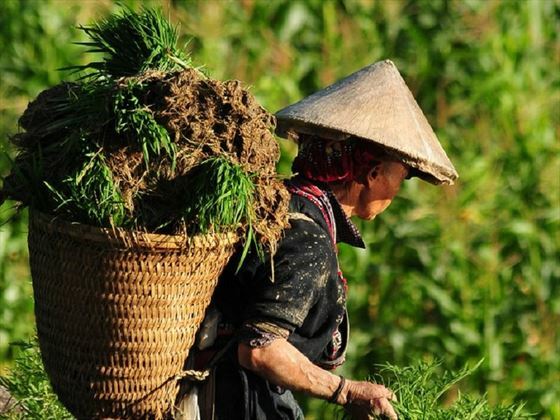 You will return for lunch in Sapa and then take a drive to Ta Phin valley, home to Black H'mong people and Red Dao people. Dao women are particularly striking as they shave their hair and eyebrows and wear a large red turban covered with old coins or jewellery. 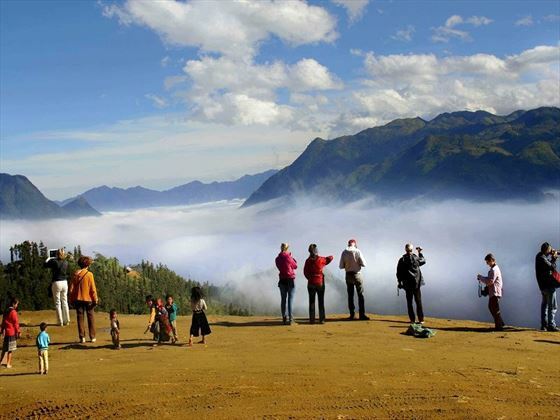 Today you have a full day trek from Sapa town along buffalo paths, trails and through several hill tribe villages. This is an absolutely spectacular walk through stunning scenery inhabited by some of the friendliest people you will meet. You have lunch at restaurant near the river on the way. A car transfer will collect you at the end of your trek and take you back to Sapa. 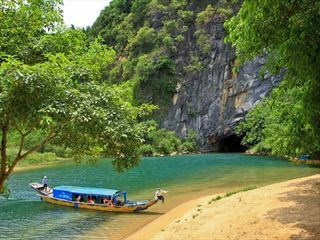 After breakfast at your hotel, you will start your drive back to Hanoi; the journey will be broken up on the way including a stop for lunch.